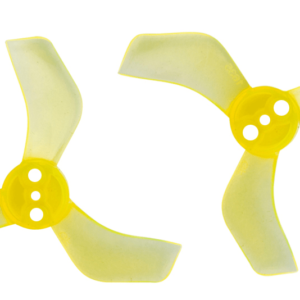 The KiwiQuads Original 4-Blade Propellers are our propeller of choice when racing. 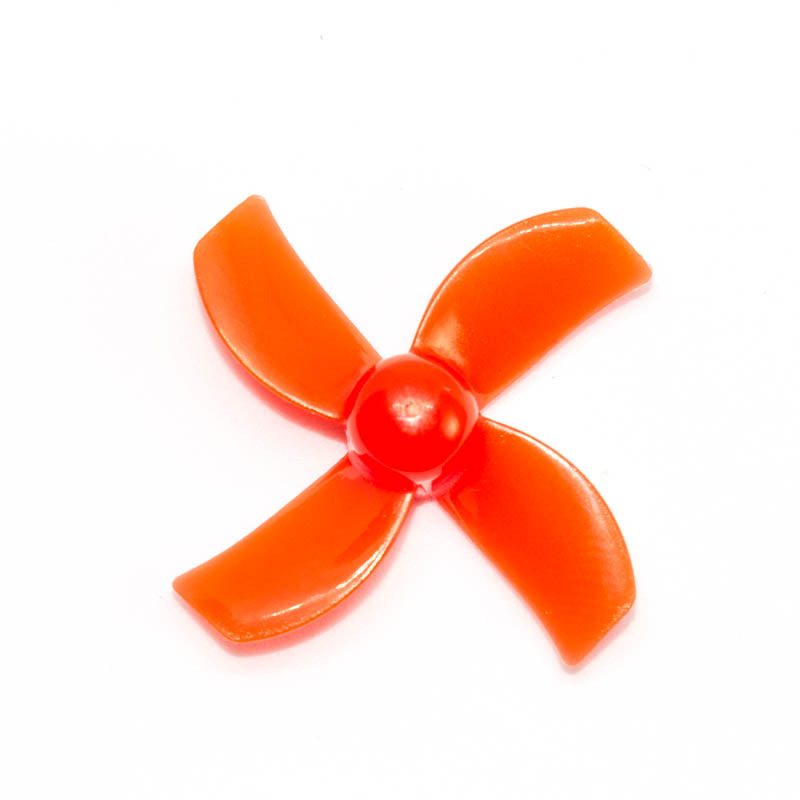 We designed them with efficiency, style and speed in mind.  Not only do they perform well, but they look great on your KiwiQuad. 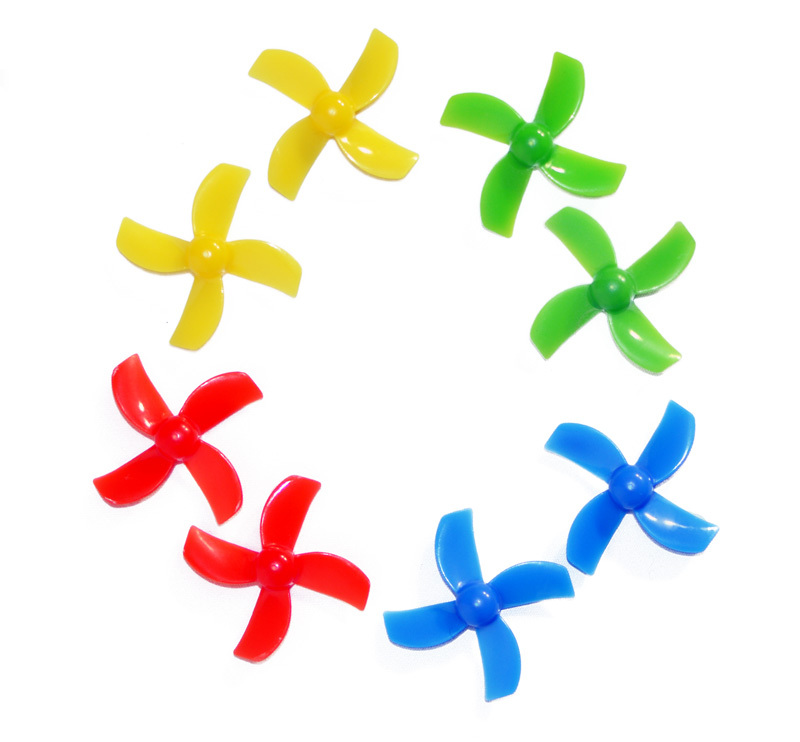 Available in 4 colourful, glossy finishes. 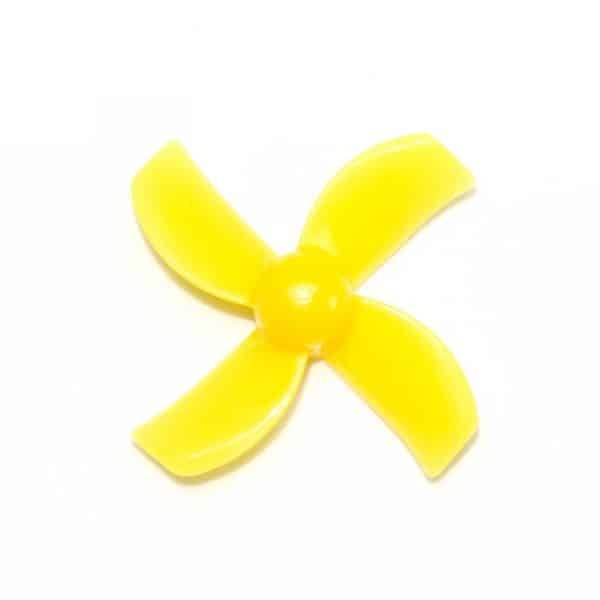 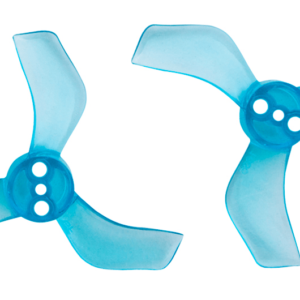 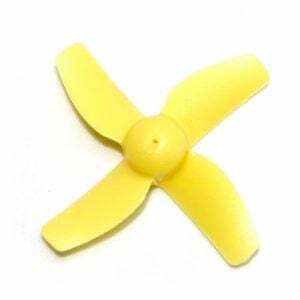 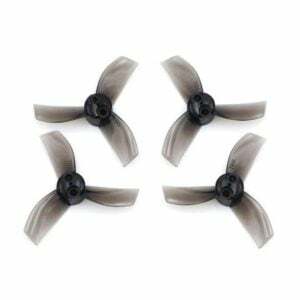 KiwiQuads Original 4-Blade Propellers are our stock propellers that ship with every KiwiQuad Starter Kit. 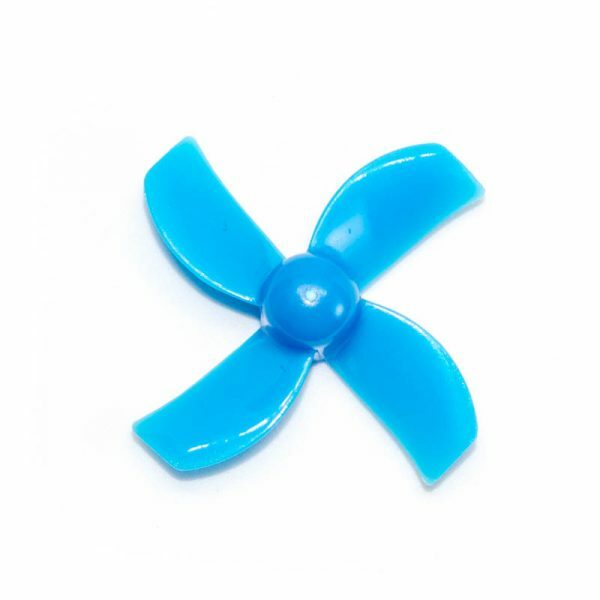 Purchase now in 4 original colours. 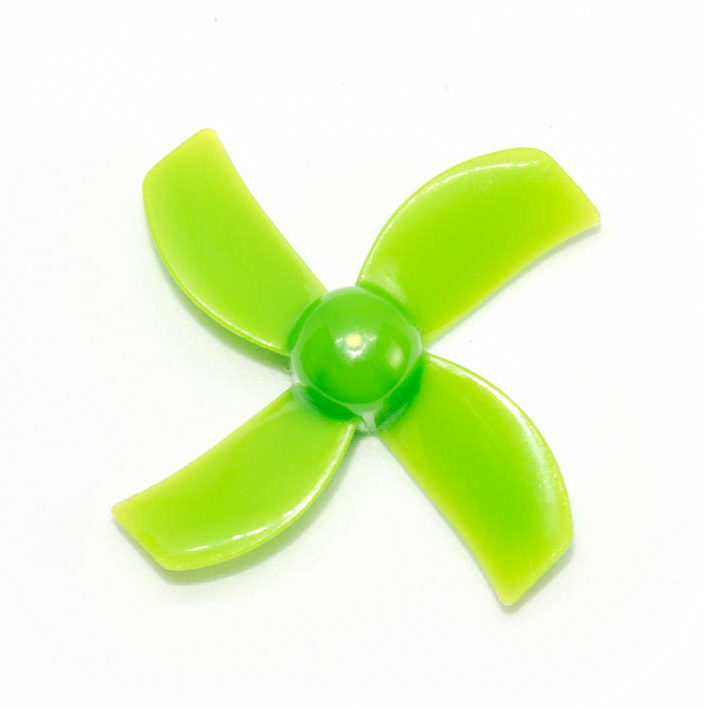 Let us know what colours you would like to see next!